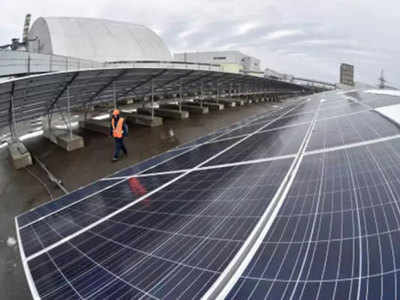 NEW DELHI: India has achieved 20 gw (giga watt) cumulative solar capacity, achieving the milestone four years ahead of the target for 2022 originally set in the National Solar Mission. The achievement comes on the back of a major renewable energy push by Modi government, which after coming to power in 2014 had scaled up the target to 100 gw of solar capacity by 2022. So far so good, seems to say the Economic Survey, but the government must see through its reforms to their logical end. After some initial progress in managing their country's mounting debt in 2017, Chinese authorities may have to temper their expectations this year. 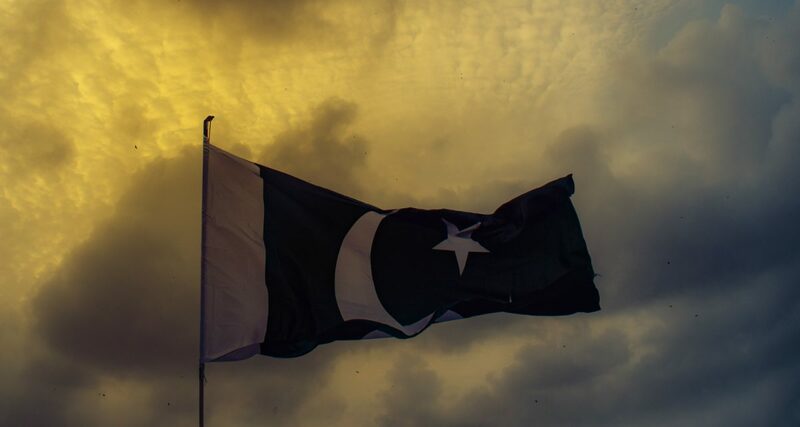 According to recent reports, China may be about to construct a naval and air base near Gwadar, in west Pakistan. This would be China’s second base in the Indian Ocean and indicate that it may be moving fast to establish a network of military bases across the region. 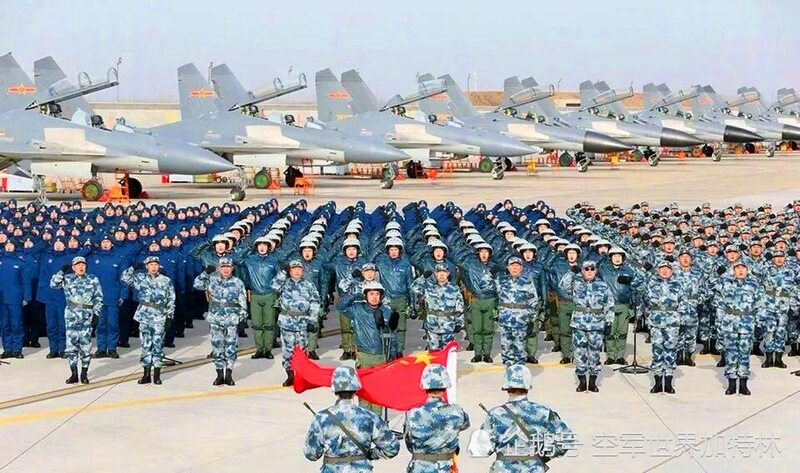 BEIJING (Reuters) - China must strengthen its nuclear deterrence and counter-strike capabilities to keep pace with the developing nuclear strategies of the United States and Russia, the official paper of the People’s Liberation Army (PLA) said on Tuesday. The U.S. military intends to remain in the northern Syrian city of Manbij despite an incoming offensive backed by Turkey, which, along with Ankara's rebel allies, has launched an assault on nearby Kurdish forces sponsored by the Pentagon. With the Islamic State militant group (ISIS) mostly defeated in the east, the focus of Syria's nearly seven-year war has shifted west, particularly to the northwestern district of Afrin, where Turkey and the insurgent Free Syrian Army have begun attacking a Kurdish militia known as the People's Protection Units (YPG). The YPG was the primary faction behind the Syrian Democratic Forces that led U.S. efforts to destroy ISIS on the ground, but it also was considered a terrorist organization by Turkey because of its alleged links to a Kurdish nationalist insurgency at home. Russia could cause “thousands and thousands and thousands of deaths” by crippling UK infrastructure, the defence secretary has warned. The UK has four undersea connections for electricity linked to the continent and a further four for gas to bring energy into the country. Mr Williamson, who became defence secretary last November, said Russia had been researching these types of connections and would be willing to take action “any other nation would see as completely unacceptable”. In the aftermath of attacks by the Arakan Rohingya Salvation Army and subsequent military clearance operations, two competing narratives have emerged. One frames the attacks as a critical threat to national security and the majority cultural-religious status quo. The second focuses on the human cost of the clearance operations, particularly for the largely stateless Rohingya. In any interpretation, it is clear that the situation is a threat to regional stability moving forward, necessitating a coordinated political and humanitarian response. This Brief discusses how the situation has evolved and ways forward for positive change. The United States is mulling its options to increase pressure on Russia over its reported election meddling and disinformation campaigns. Moscow is preparing for expanded sanctions by attempting to insulate its government, companies and elites. While Russia has mostly shielded itself from sanctions affecting its ability to issue sovereign debt, the possible targeting of its most powerful and wealthy citizens, even if not implemented, will ripple deep into Russia’s core. The US new defence strategy officially pushes the Pentagon into confrontation with China and Russia. It is possible that this will even make some people happy: the Cold War is remembered as a time when everything was quite clear. But history does not repeat itself. Or rather, it is possible to bring back aggression and militarization of that era. But not its orderliness. In 2009, an anonymous software engineer using the pseudonym Satoshi Nakamoto created Bitcoin, the first cryptocurrency. In the years since, the market for Bitcoin and some 1,300 other cryptocurrencies has swollen to $500 billion; they are used in hundreds of thousands of transactions daily to buy everything from software to real estate to illegal drugs. 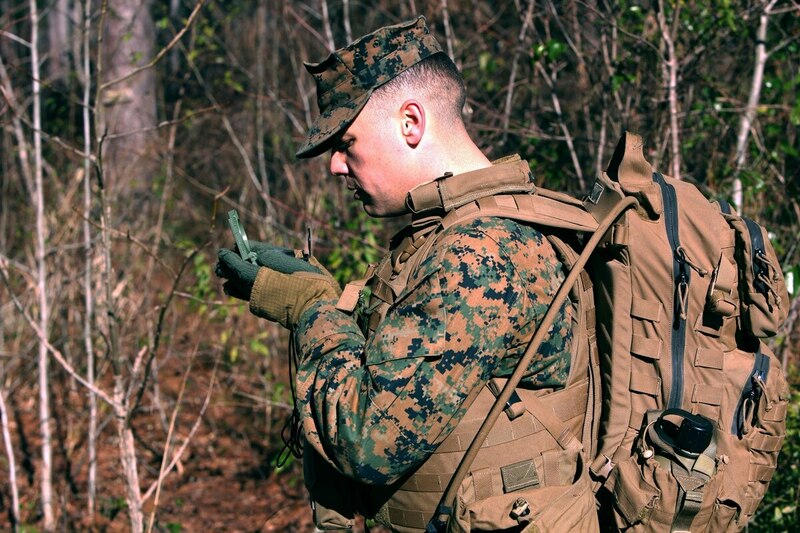 To get through a war with a near-peer competitor like China or Russia, Marines will need to master basics in communication and navigation, said the Marine Corps commandant. Rival competitor nation states are challenging U.S. dominance across the globe, Gen. Robert Neller said at a Center for Strategic and International Studies discussion in Washington Thursday. The Army soldiers are deploying as the Pentagon begins shifting resources from the fight against the Islamic State in Iraq and Syria back to Afghanistan. As part of its new assault against an increasingly tenacious Taliban, the Trump administration is planning to send some of the advisers back to small bases scattered across rural parts of the country to help train Afghan forces.